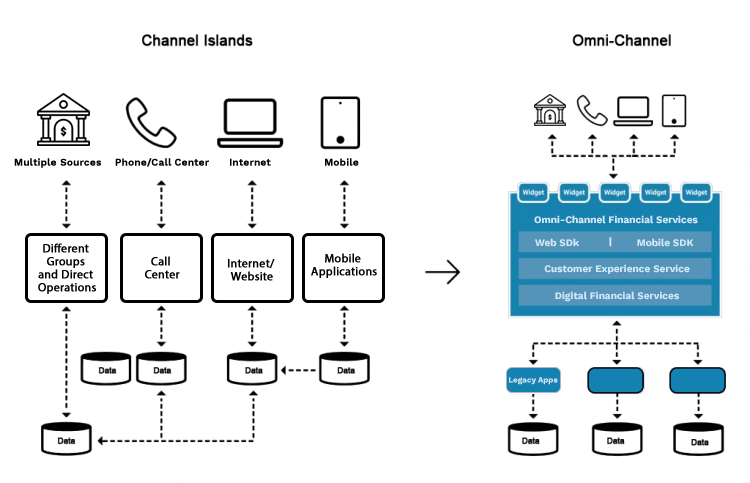 Keep pace with present digital trends as well as cross-channel user experience demands with our comprehensive financial services bundle. Improve your overall operational efficiency, handle financial complexities, and refine your financial services for your customers. Aritic PinPoint Financial Services are ideal for mutual fund firms, wealth advisory companies, and asset managers, who have a more specific goal to achieve through automated services. Improve the efficiency of your team without spending a fortune on your marketing efforts. Companies dealing with banking, capital marketers, insurance, and wealth management can resolve their business and technology challenges with Aritic PinPoint financial services. Create a unique customer experience through our omnichannel marketing infrastructure. Connect with each individual client based on their activities, persona, and engagement metrics across multiple marketing channels and provide consistent user experience across all screen sizes and channels. Create automated drip series for customer onboarding, education, nurturing, retargeting, and retention. Use multiple marketing channels to personalize customer interactions and overall experience with your company. Create unified customer experience through omnichannel marketing approach. 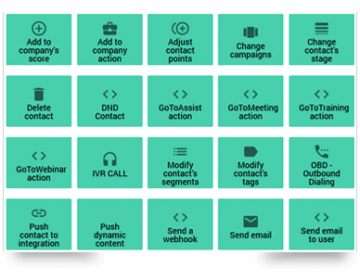 From a single platform, continue conversing with your clients even when they are switching in-between channels without breaking the conversation flow. Your clients can come from various sources. Monitor their lead source, and create rich client profiles to offer personalized solutions. 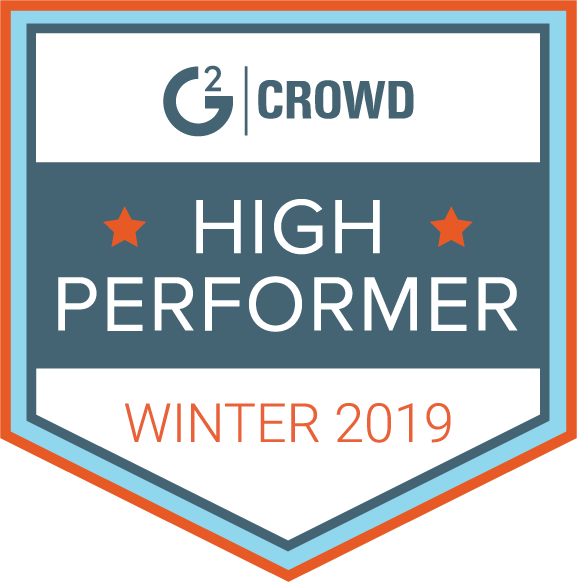 Build long-term relationships with your clients through automated nurturing campaigns, retargeting, and retention programs. Whether you are an insurance company or a mutual funds provider, segment your customers based on their behaviour, sources, buyer’s stage, and personal details. 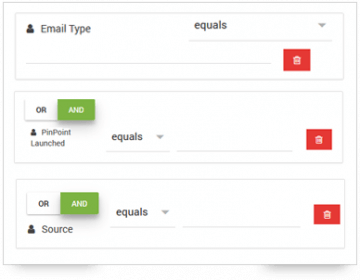 Automatically segment your customers within Aritic PinPoint or manually alter segments to stay relevant. Ready to see how Aritic PinPoint works? 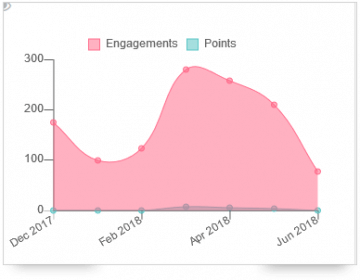 Monitor your customers’ lifecycle through lead scores, lead tracking, and retargeting campaigns. Develop various marketing campaigns across multiple channels to offer a consistent customer experience. Automate repetitive tasks as you focus on building rich client relationships. 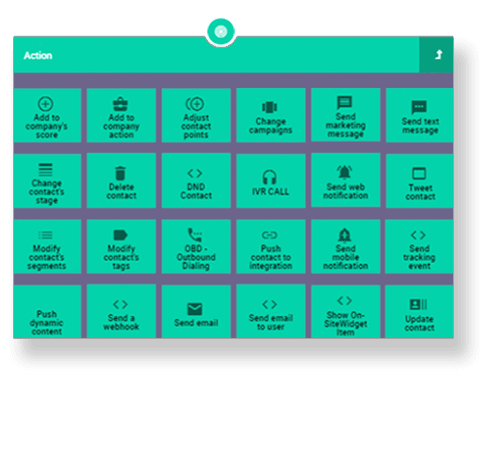 Customer activation automation series: Send notifications (email and mobile) upon successful customer account activation. Create welcome drips after product purchase. Automate the entire onboarding series. Event-based notifications: Engage your customers with important notifications and reminders related to your financial services. Unified lead profiling: Tie together all the information, both online and offline, of your lead and create a singular lead profile. Information includes behavioral tracking, demographics, social profiles, offline activities, and more. Customer retention programs: Retain your customers with re-engagement campaigns, exclusive offers, customer referral programs, customer loyalty programs, and continuous follow-ups. Customer journey automation: Help your customers to proceed from the awareness stage to the decision stage with relevant content marketing, email campaigns, push campaigns, and mobile targeting. Automate your customer’s journey based on their behavior and buyer’s stage. 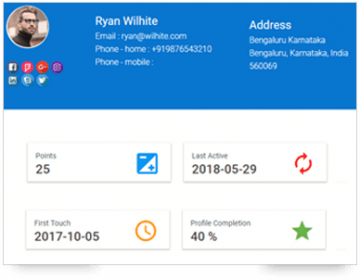 Integrated SMS, phone call, and IVR automation: Create missed call campaigns, automate interactive voice response, and launch SMS campaigns to your existing customers. 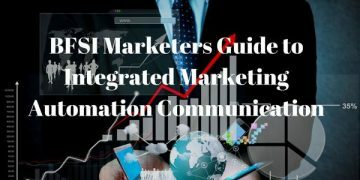 This BFSI marketers guide will help you in designing an integrated marketing automation process that benefits your business and improves the analytics in BFSI sector..More..
GDPR is going to impact your Marketing and the role of Marketing Automation software. 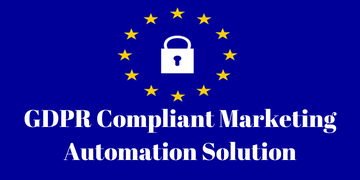 Hence GDPR Compliant Marketing Automation Solution is a must for your business..More.. 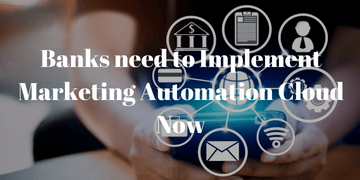 Since traditional marketing is obsolete banks can no longer ignore the essence of creating awareness of the customer journey using a Marketing Automation Cloud..More..